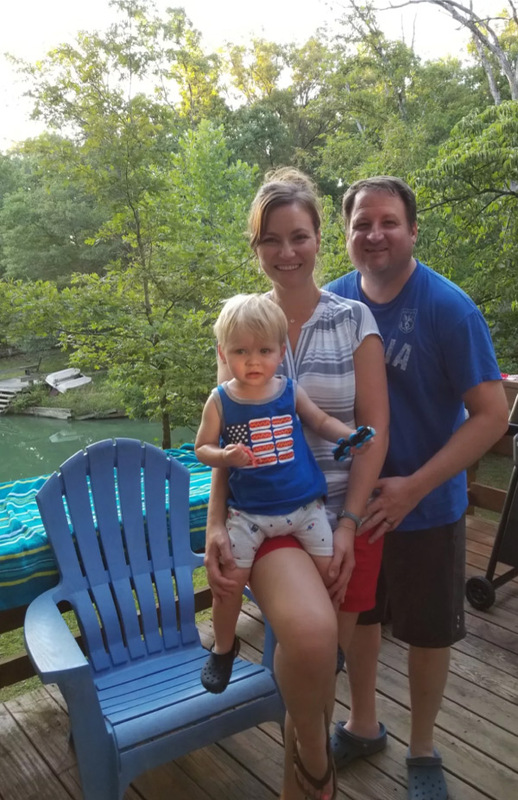 One Family's HGTV Experience at Innsbrook - Innsbrook Properties, Inc.
We recently caught up with stars of the HGTV episode of Lakefront Bargain Hunt profiling Innsbrook. 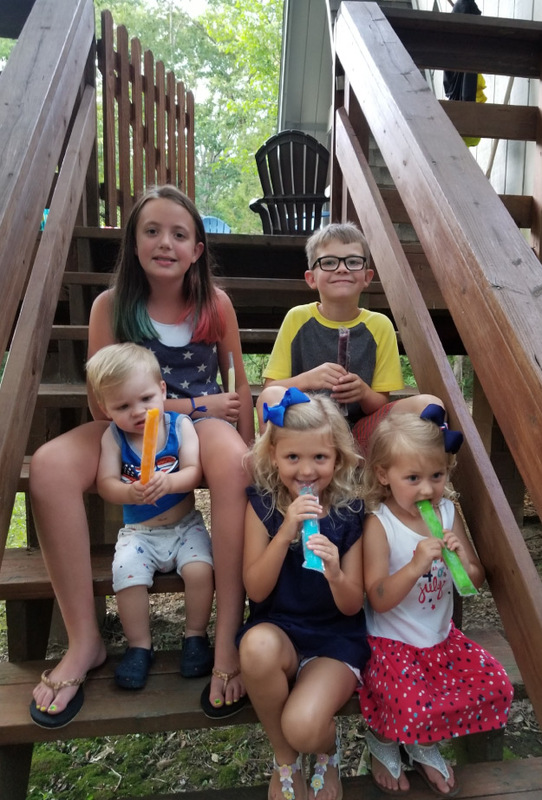 Owners Lisa and Greg, who share their Innsbrook chalet with Greg’s sister, Tarah, and her husband Tim, shared their thoughts on experiencing the spotlight and their life at Innsbrook. The relaxing atmosphere. It’s an easy drive to get away from everyday life. We love hitting the pool, the beaches, the concerts, and relaxing in general. It’s nice to be able to get out and meet people or stay at the chalet and relax, depending on our mood. We love the summer breeze concerts and celebrating the Fourth of July at IBK. We like being on a smaller, more private lake with a prime location. We had a premiere party at our house with family and friends and we all laughed throughout the show. It was such a fun experience to share with them! That they will likely regret it if they don’t buy. We’ve already created so many memories for ourselves and our kids! Innsbrook is a great location to share property as siblings to stay in touch more often or to hand it down for generations to follow.